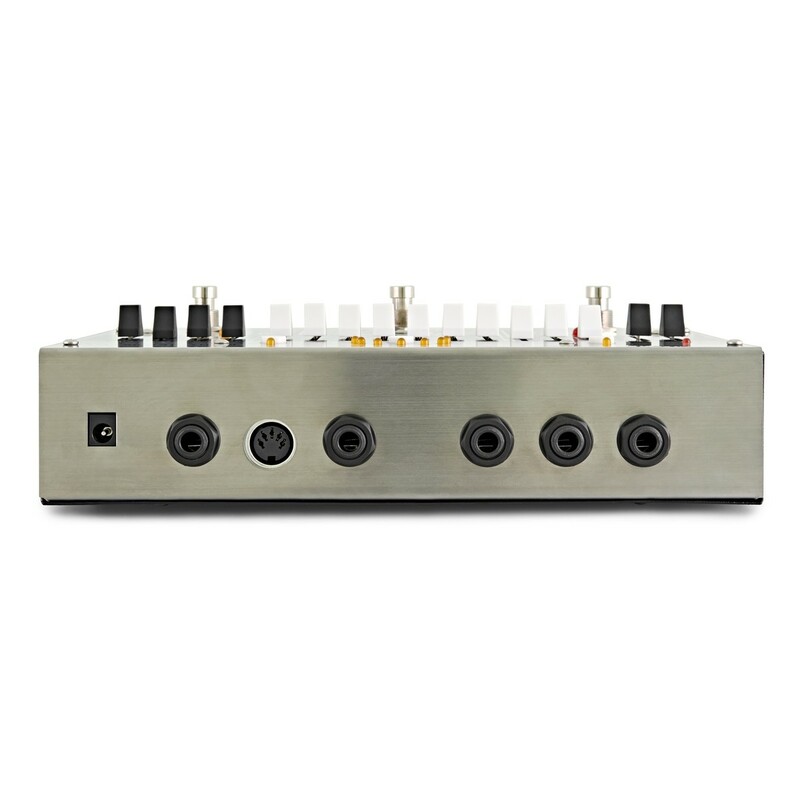 The second coming of the Harmonic Octave Generator gives you full MIDI control over parameters and presets, master volume for added convenience, sophisticated new algorithms and Freeze function. 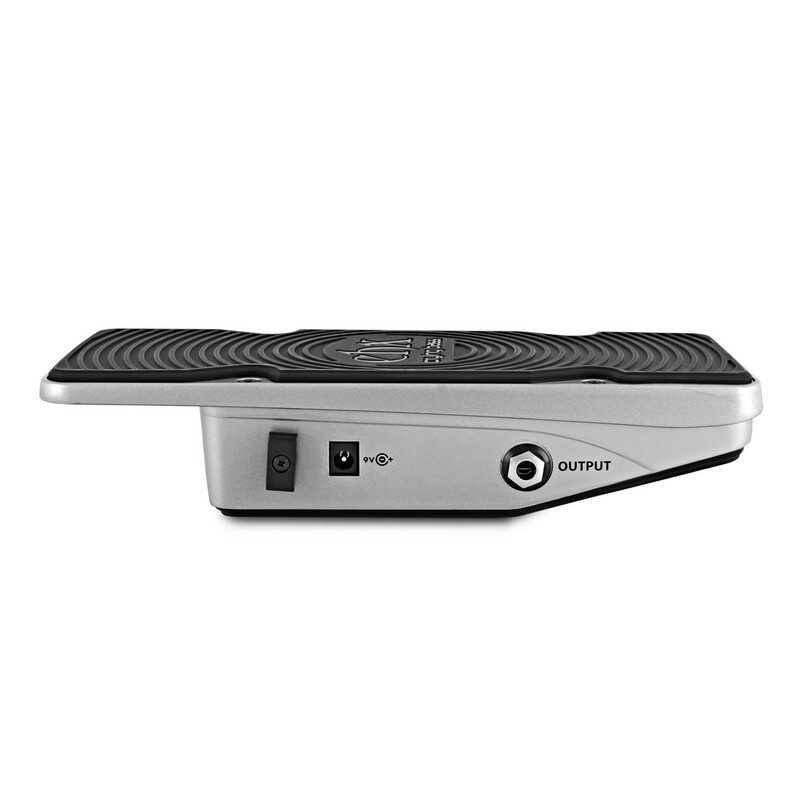 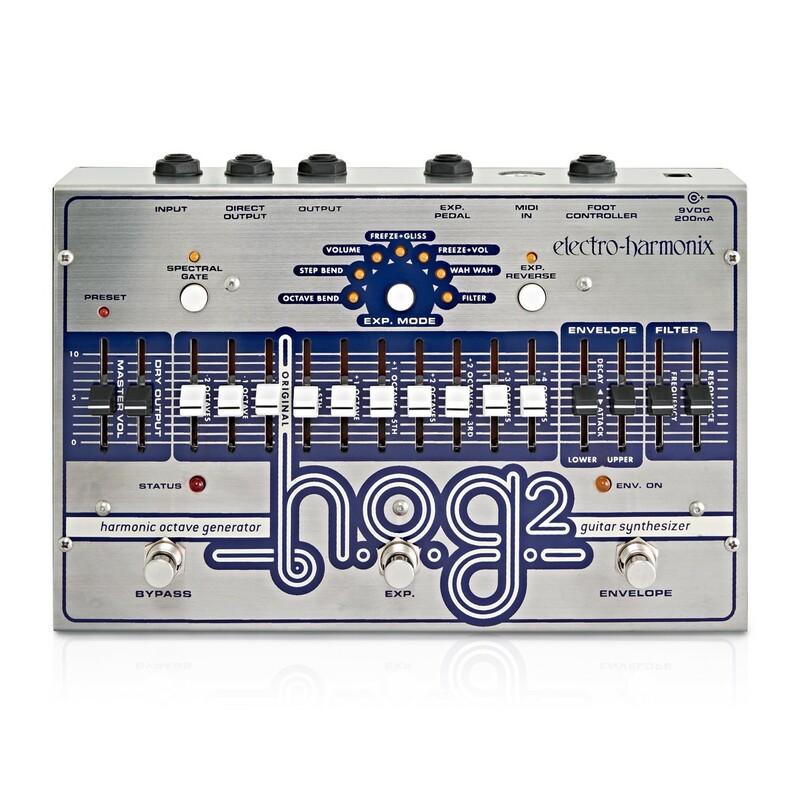 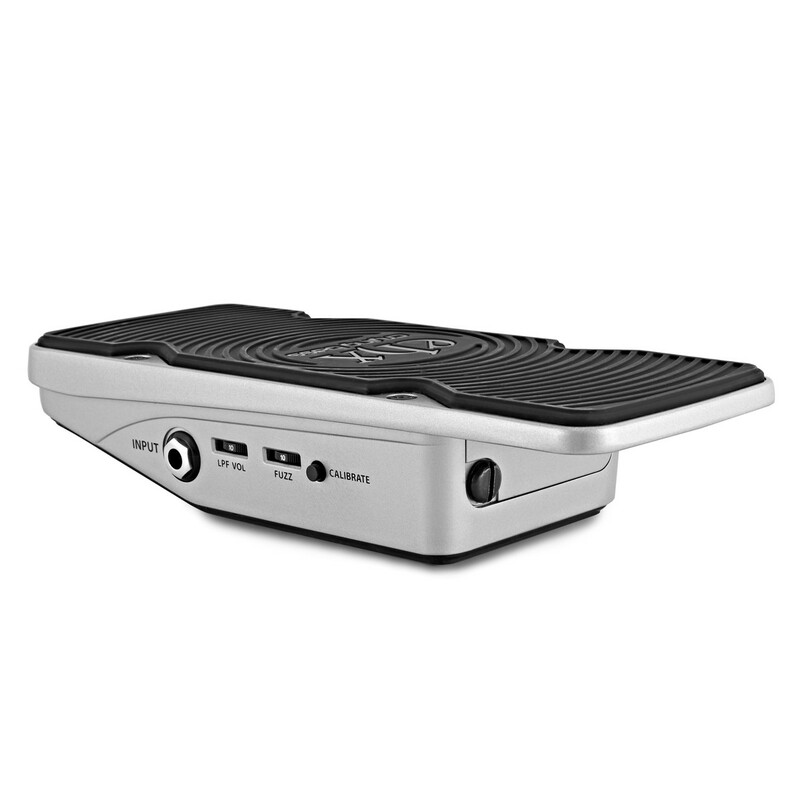 View Full Description The award winning HOG (Harmonic Octave Generator) earned kudos from players and reviewers alike for its ability to exponentially expand a musician's sound palette. 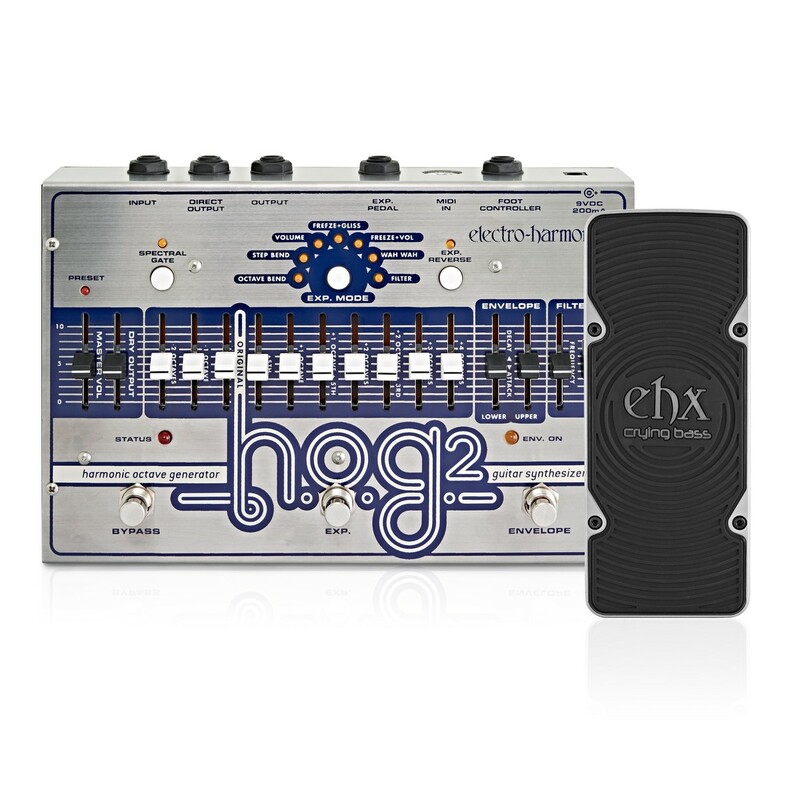 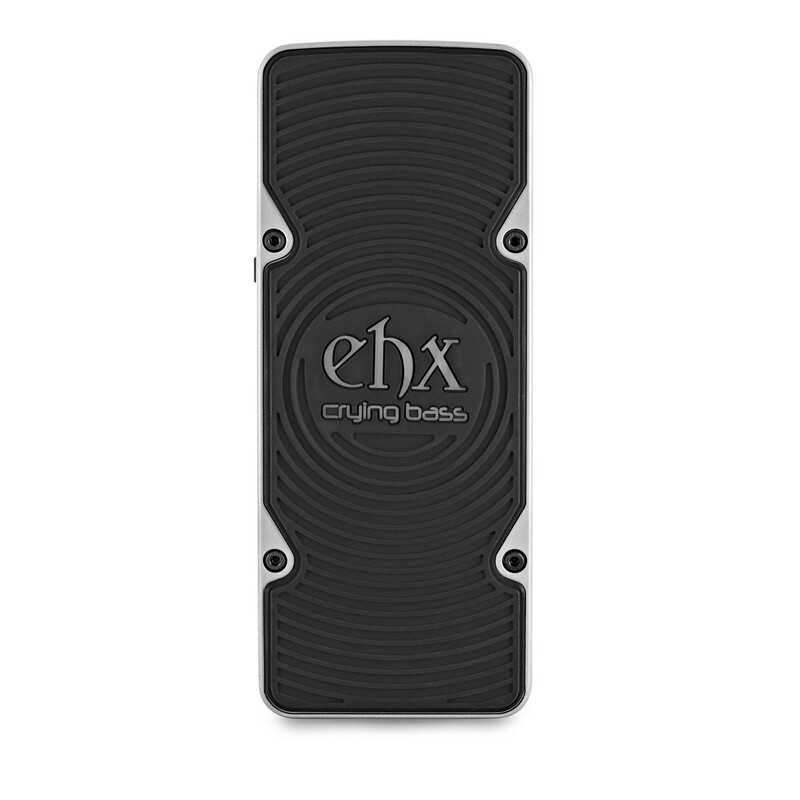 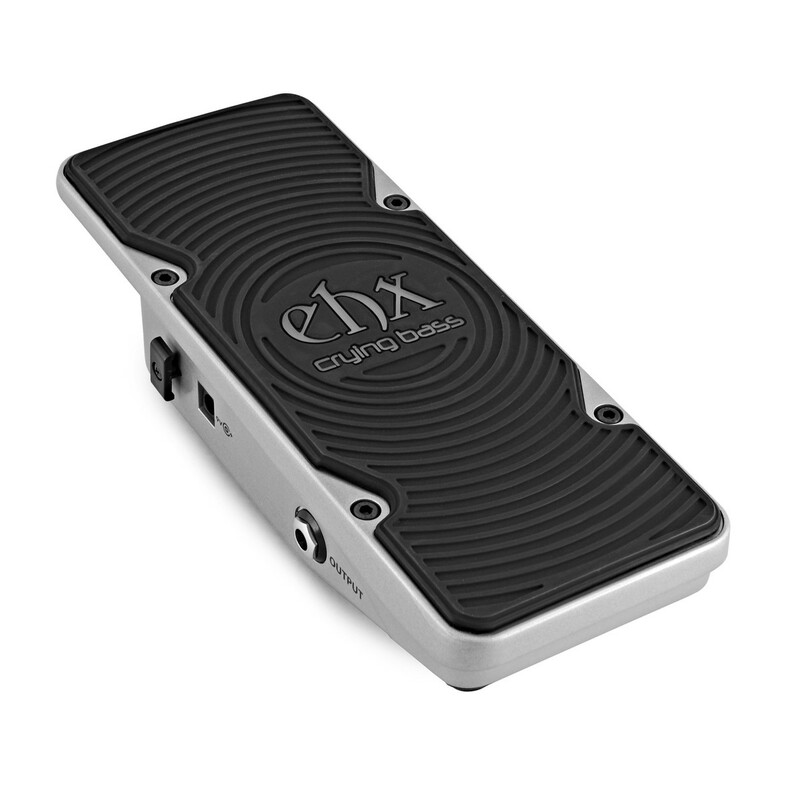 Now EHX take the HOG to an even greater level of performance and functionality with the HOG2. 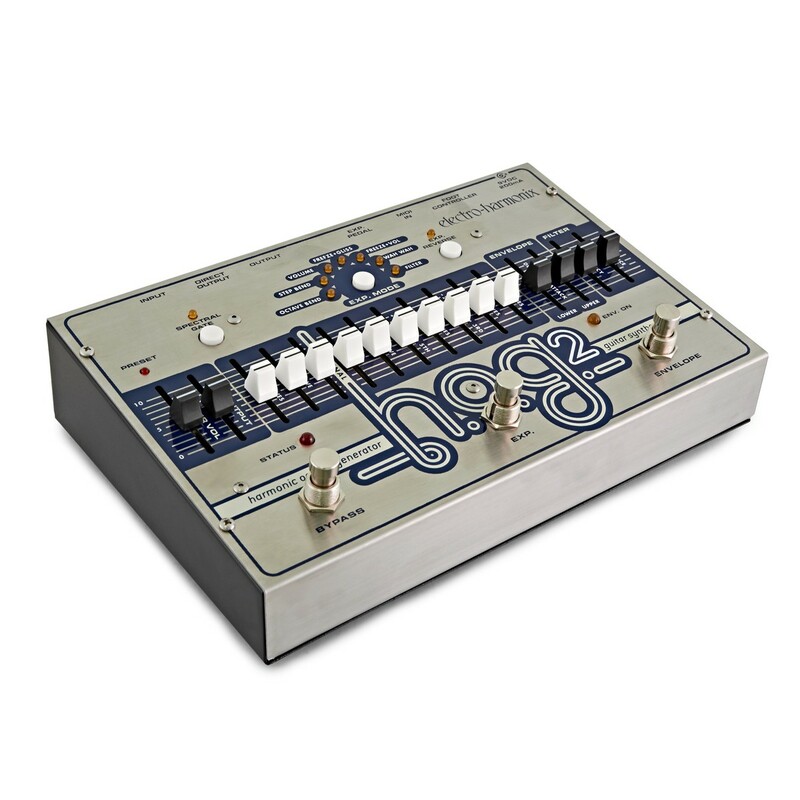 It delivers complete control of ten totally polyphonic and glitch free voices ranging from two octaves below to four above the instrument's pitch-all without the need for a special pickup or instrument mods of any kind. 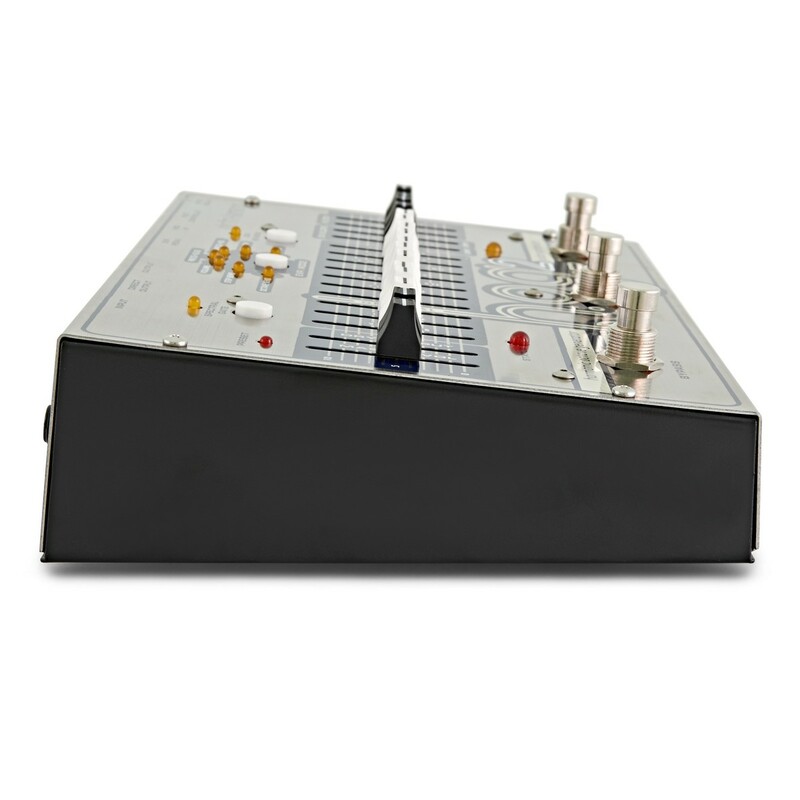 Amplitude envelope lengthens a note's attack for swells or increased decay speed.